and amended or that it is virus-free. 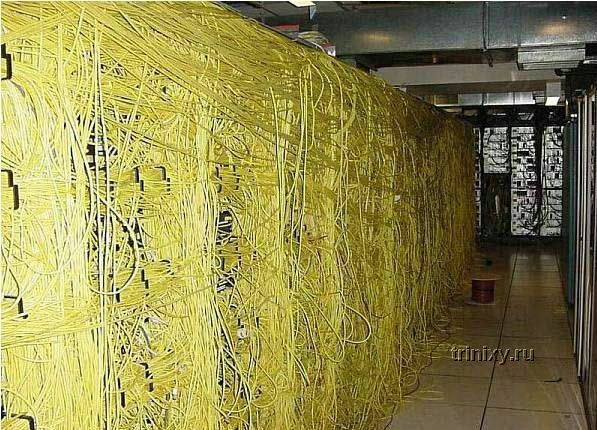 Subject: Re: World famous cabling disasters? > infrastructure ever seem. One Wilshire meet me room comes to mind. Google shows lots of pictures, such as <http://englishrussia.com/?